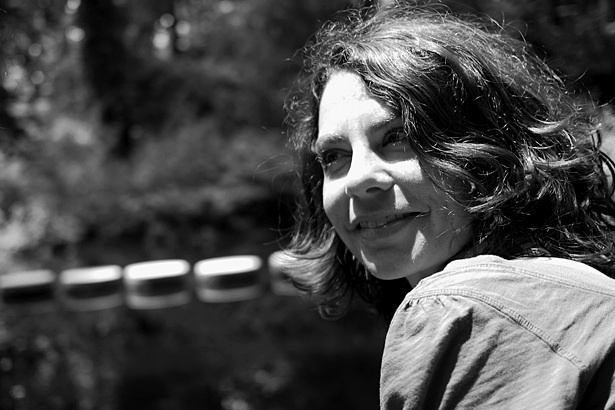 Katie Hyde is the director of Literacy Through Photography (LTP), a program based at the Center for Documentary Studies. Since 1999, she has worked closely with undergraduate students, as well as teachers and students in the Durham Public Schools. Hyde is co-author of Literacy and Justice Through Photography: A Classroom Guide. New and recent LTP collaborations include: Stories from Stagville, a multi-media exploration of the lives of individuals enslaved on Durham’s former Stagville plantation; Song of Myself, a project inspired by Walt Whitman’s literary classic; and the Un-Selfie Project, which takes a critical look at the selfie craze. Hyde has taught LTP workshops hosted by school districts, universities and museums throughout the US and abroad in Bermuda, Rwanda, the UK, Tanzania and South Korea. As director of the LTP Arusha, DukeEngage program, she oversees collaborations among Duke students and educators and students in Arusha, Tanzania. A sociologist by training, Hyde’s undergraduate teaching and advising blend her interests in photography, education and sociology. For three years she served as editor of the “In Pictures” section of sociology journal Contexts. Hyde earned her doctorate in sociology at North Carolina State University.